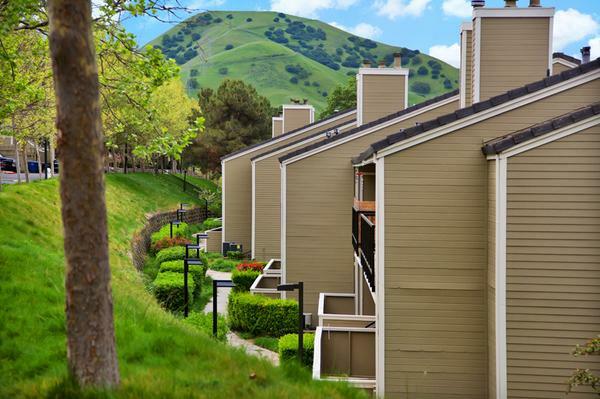 Kennedy Wilson bought the 542-unit Kirker Creek Apartments complex in Pittsburg. Where will the Housing Market go in 2011? Housing Rebound: Bull or Bear? What is inflation and how does it affect real estate? Who is buying NOW? And why? Anyone who would like to join in the discussion is welcome to come and hear what Antoine and others have to say about the housing outlook for 2011. Hope to see you there tomorrow night!